I got my first professional massage! It’s been on my bucket list for a long time to get a real massage. Not just one my husband attempts to provide; though his efforts are appreciated he doesn’t know technique for muscle relaxation. 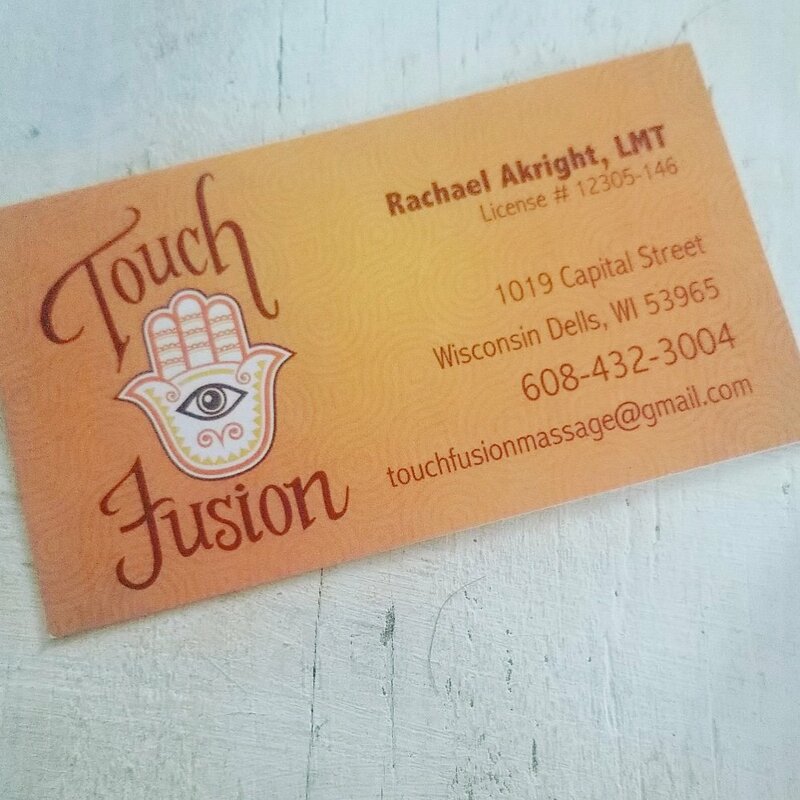 I was in Wisconsin Dells for the night and looked up local massage. I found a woman (Rachael) who worked from home and texted her to set up an appt. It was that easy. She welcomed me into her home and has me fill out some paper work. She kept it very professional and was friendly. She allowed me to ask questions while she massaged me which I personally liked. Not to mention, for the first time in forever my fibro pain was at ease. This felt incredible. I highly recommend finding yourself a talented massage specialist. Also if you’re ever in the dells, pay her a visit! Worth your time and very affordable. ← Why talk about mental health?